Welcome to the Aviation Consultants group of SmartGuy.com. Feel free to interact with other professionals from across the world. You can find professionals, find deals on services, find professionals who might barter, or simple post questions, comments, or suggestions. 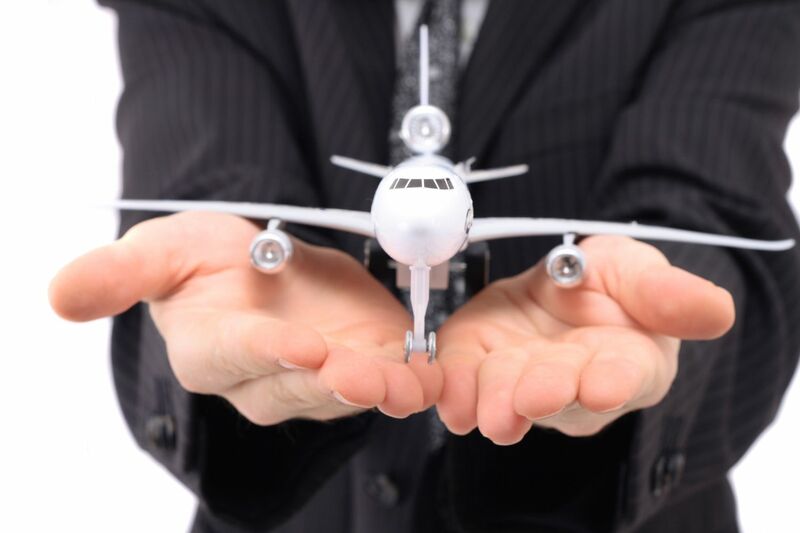 Aviation consultants assist aircraft owners by providing various services, ranging from engineering and design to crew certifications. These services are valuable to aviation companies as they try to navigate Federal Aviation Association rules and regulations.